Sign up for the free Happy Valley Half Marathon Running Clinics! 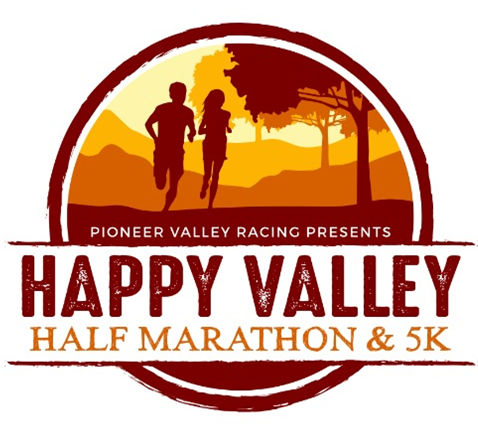 You might already know that we are bringing you the Happy Valley Half Marathon on October 23. Did you know we are hosting FREE weekly running clinics to help you get ready? Our Free Half Marathon clinic schedule is now live! Follow the link below and register for our first clinic, scheduled for Thursday, August 4th at 6PM. The group will meet at 226 Russell Street, in Hadley, MA. Each clinic will feature a group run led by running coach Grant Ritter. Along the way we will talk about the type of runs, training plans and gear that you need to know about. Are you in? Sign up now! Wait you didn’t sign up for the Happy Valley Half Marathon or 5K yet? Register now and use coupon code RUNLOCAL to save $5.